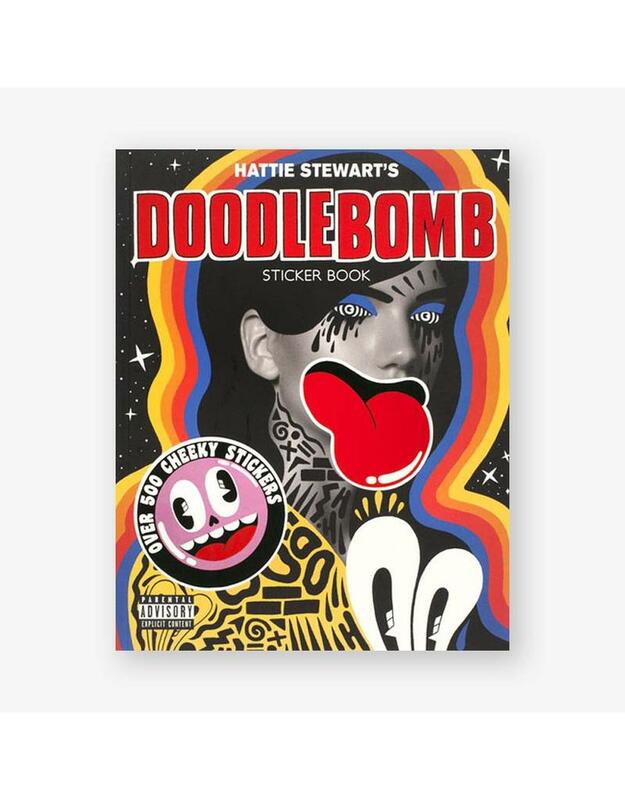 With Hattie Stewart's new jam-packed sticker book you can doodlebomb your own books, posters and anything you like with over 500 stickers. 'Professional doodler' Hattie Stewart uses her fun, flirty and cool artwork to customize magazine covers in a style she calls doodlebombing. 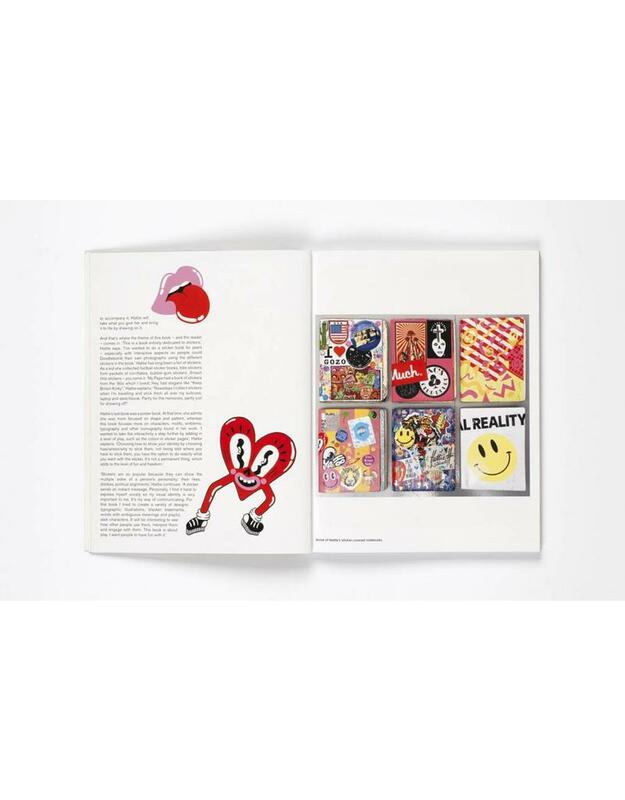 With this jam-packed sticker book you can doodlebomb your own books, posters and anything you like. With over 500 stickers the possibilities are endless. 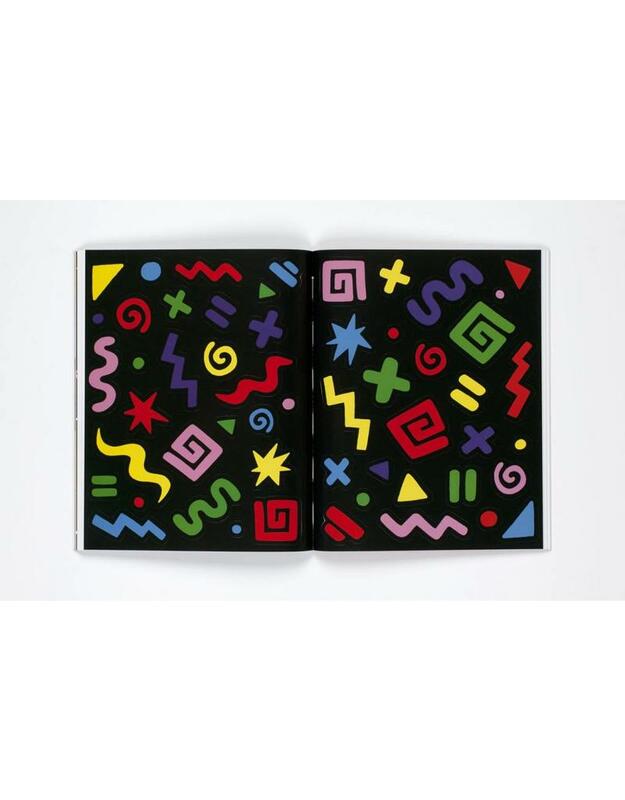 Includes an introduction with images of Hattie's own work to inspire your own creations. Hattie Stewart is a London-based illustrator and professional doodler whose 'doodlebombing' technique has appeared on the covers of Sunday Times Style, GQ Style and Stylist magazines. She has worked with designers including House Of Holland, Marc By Marc Jacobs, Nike and Adidas, and creatives and musicians including Roman Coppola, Liberty Ross and Kylie Minogue. Hattie has also exhibited in Miami, L.A, Bangkok, New York, Berlin and London.